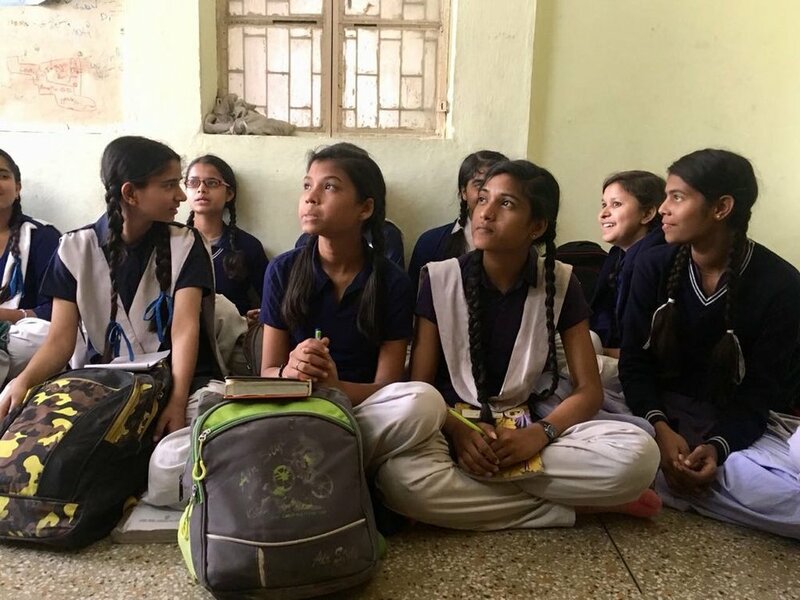 Arthan Foundation runs a career planning and 21st century skills program with secondary class students studying in government schools in India. Our program places emphasis on student-centered learning, empowering them to build actionable links between their aptitudes and interests, aspirations for their careers and the skills required to achieve them. The idea is to provide space for each child’s individual expression of themself, where they craft their own individual career pathways. We create and develop curriculum on career planning and 21st century skills for secondary school students studying in Classes 8 onwards. We train teachers and facilitators to deliver our customised curriculum to students in classrooms and learning centres through a train-the -trainer model (ToT). We actively work to develop a community of partner organizations, teachers, trainers, government who would help understand the importance of career planning at an early stage and support in advocacy for institutionalization of the program for in-school (secondary and higher secondary) children as a regular practice through trainings, workshops and follow ups.